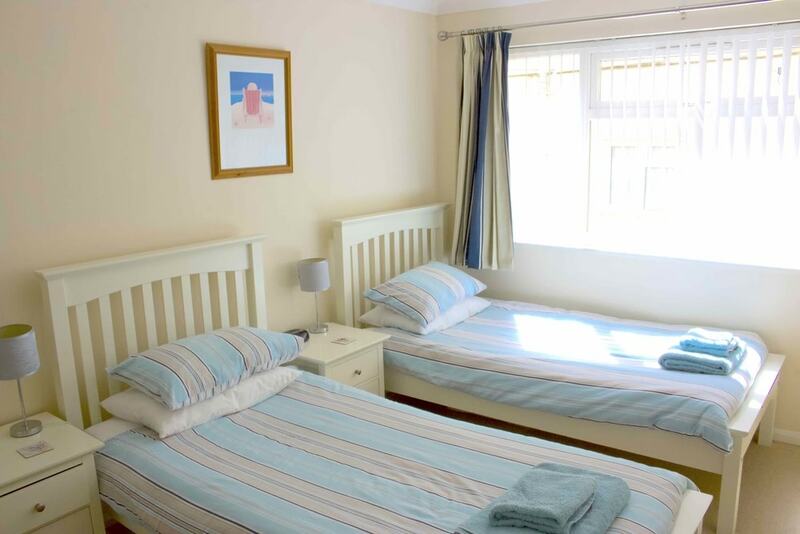 A completely refurbished and beautifully presented one-bedroom holiday apartment (twin beds) superbly situated just off Sidmouth seafront and a minute’s easy walk to the town centre and restaurants. "Pebbles - a gem in Sidmouth! We have spent our working life in the holiday industry and could not fault it." 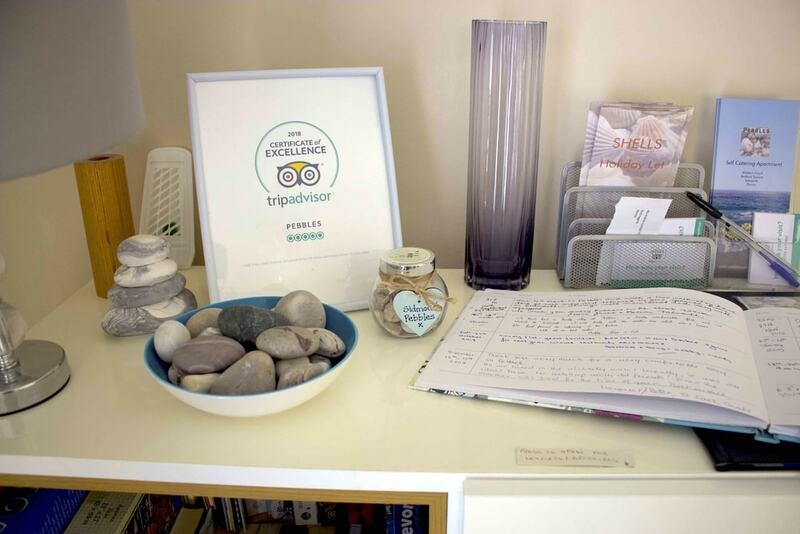 "We've really enjoyed our week in Pebbles. 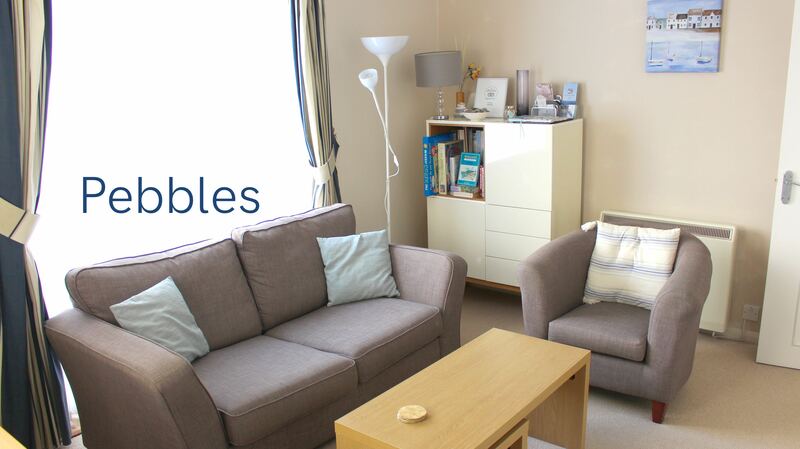 A lovely apartment, well-appointed and so close to the shops and seafront. We'll be back!" "Another wonderful holiday in Sidmouth, our second home! Fantastically decorated flat. First class fixtures." 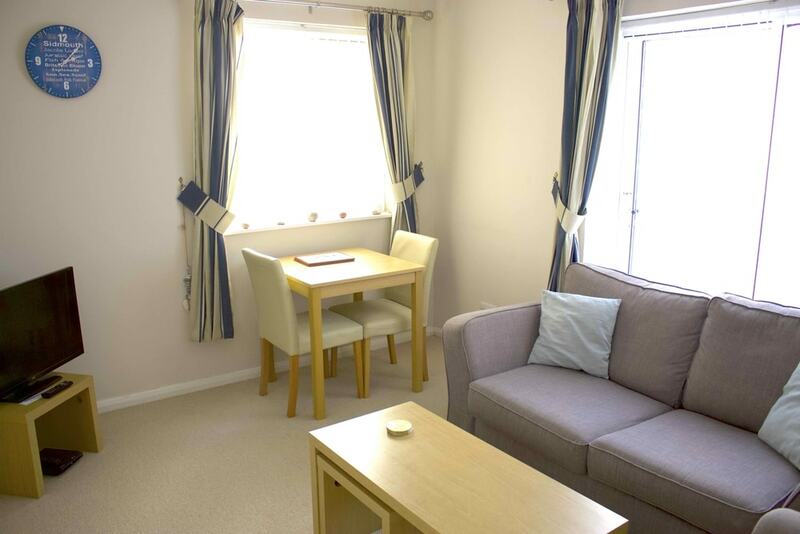 "A beautifully decorated apartment, very comfortable! 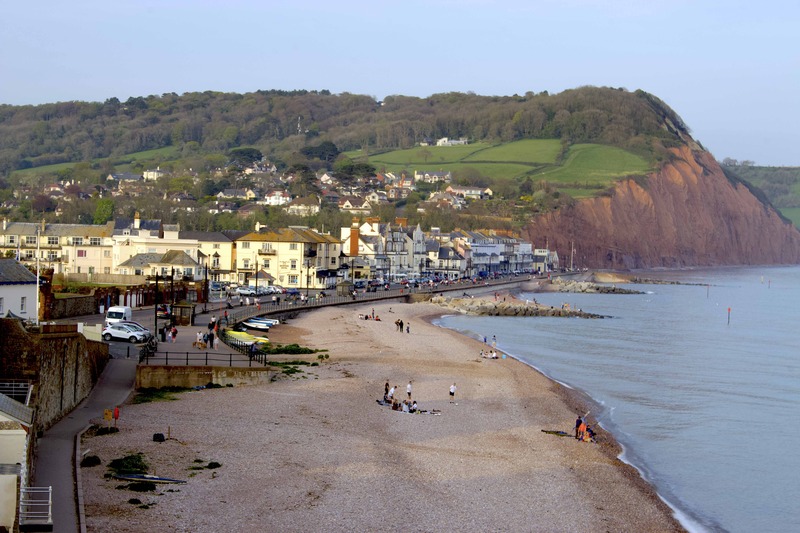 A great location, we love Sidmouth and keep on coming back! Thank you." "Lovely well thought out flat! 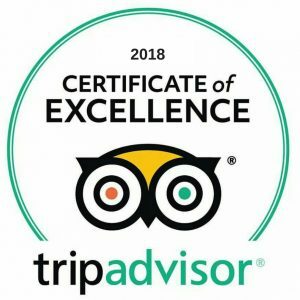 Thoroughly enjoyed staying here. Even stayed cool in the heatwave here!" Pebbles is set back 50 metres from Sidmouth's beautiful seafront. 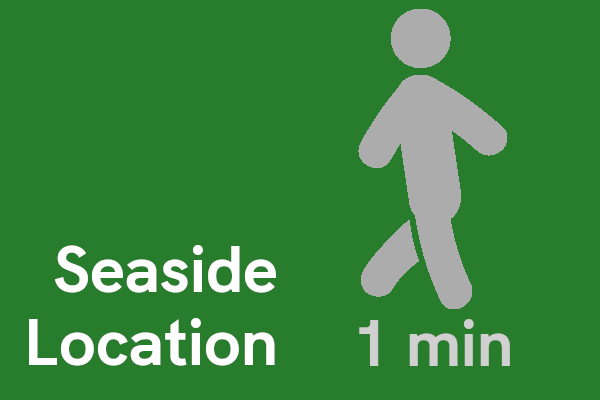 A minute's easy walk, making it an ideal location for your holiday. Entrance hall: washing machine/dryer (in airing cupboard). Lounge with flat screen TV and DVD player, sofa bed and armchair, dining table and two chairs, coffee tables, electric flame-effect fire, patio doors leading to a shared, communal terraced area. 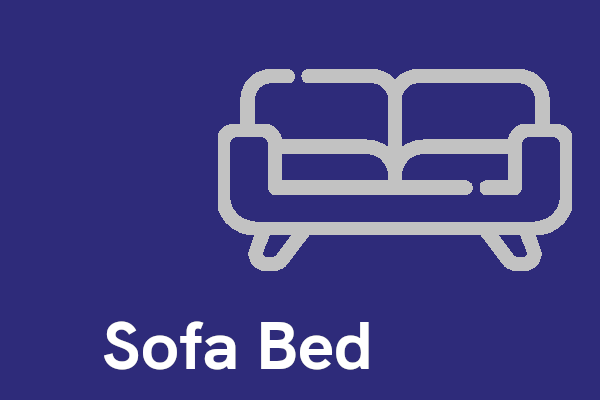 If you require use of the sofa bed and bed linen for an extra guest, there will be a £30 supplement for the week. 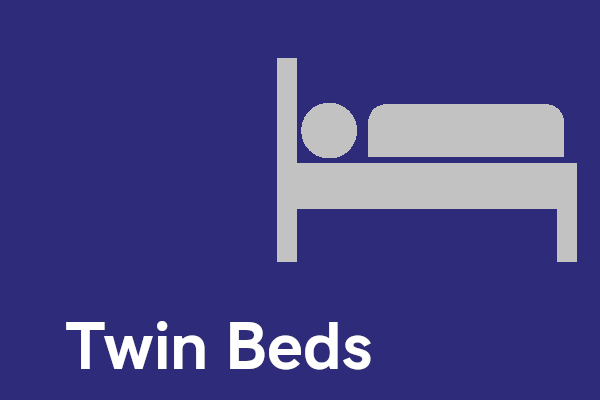 Bedroom sleeps 2 with twin beds, 100% cotton bed linen. Quality winter and summer duvets. 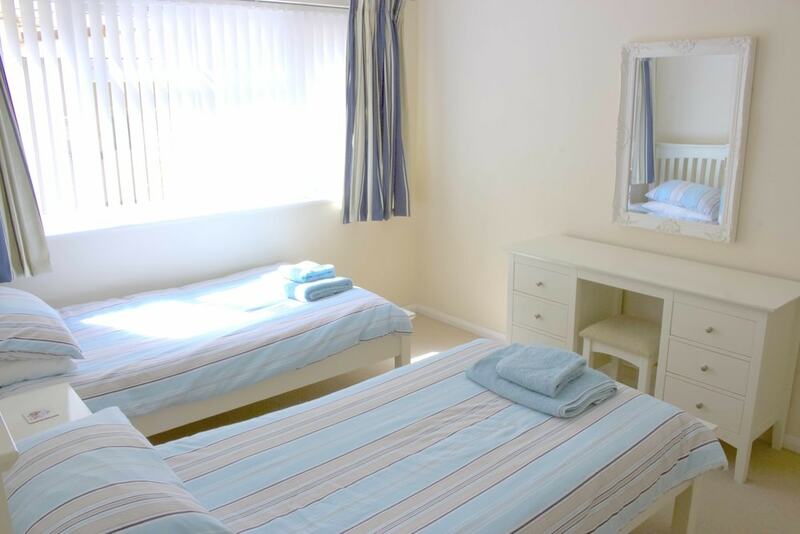 Beds made up ready for your arrival. 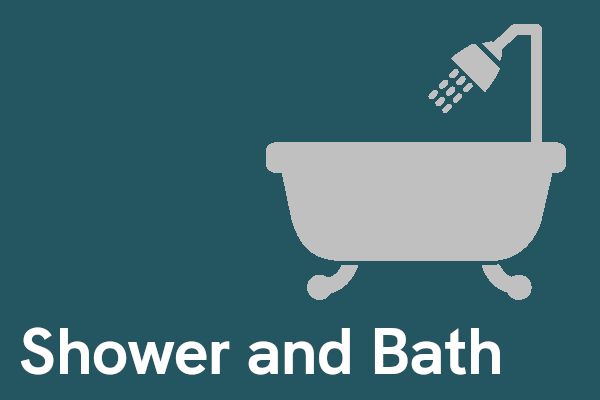 Towels and hairdryer provided. 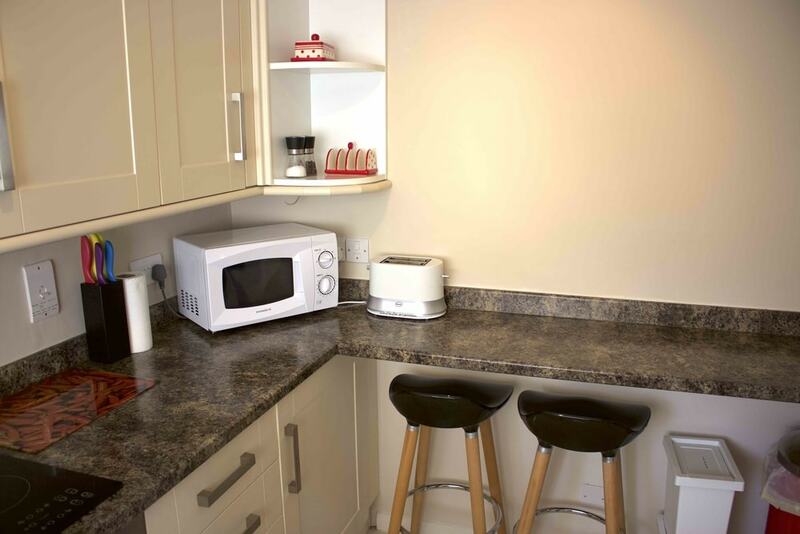 Fully equipped and newly refurbished modern kitchen, built-in cupboards with breakfast bar and two stools. 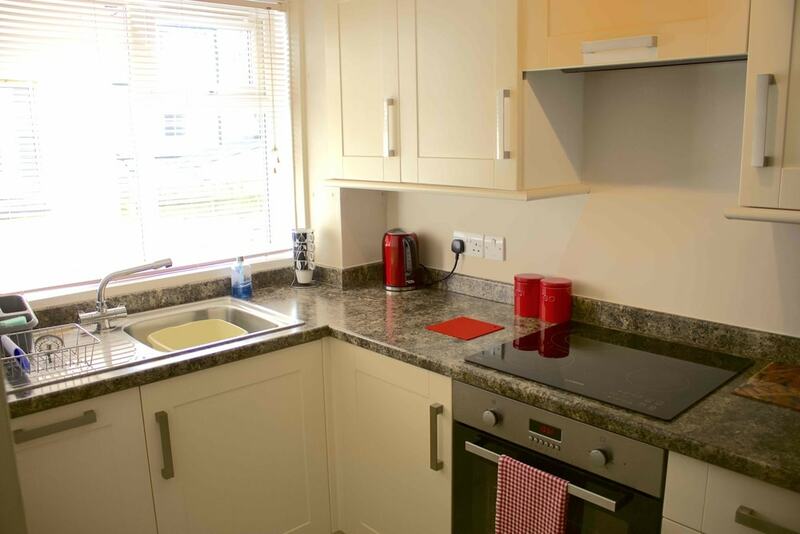 Dishwasher, microwave, ceramic hob, fridge/freezer. Tea and coffee provided. 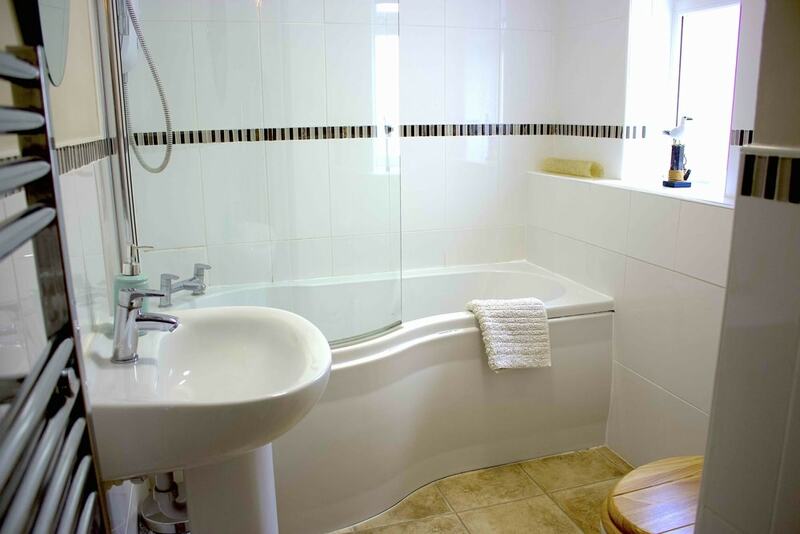 Modern white bathroom, tiled throughout, with shower over bath, hand basin, WC, extractor fan and heated towel rail. For the comfort of our guests, no pets or smokers. 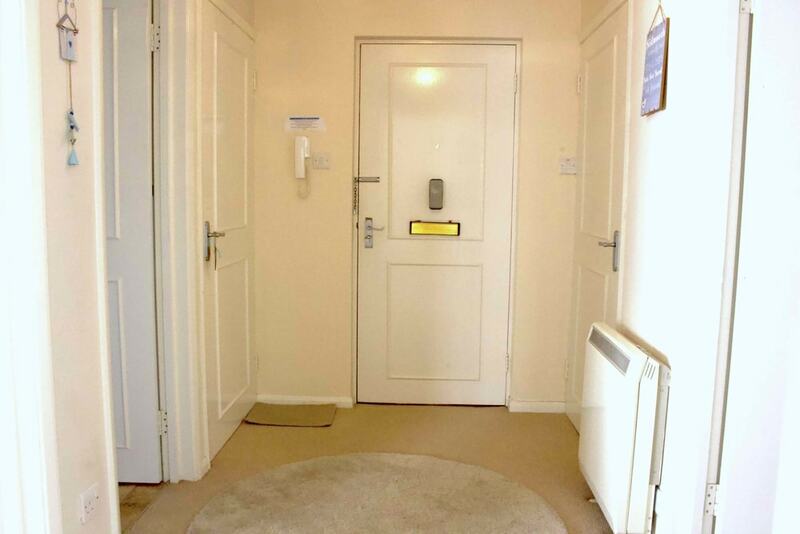 A lift is available to the ground floor level and will take you close to the apartment. 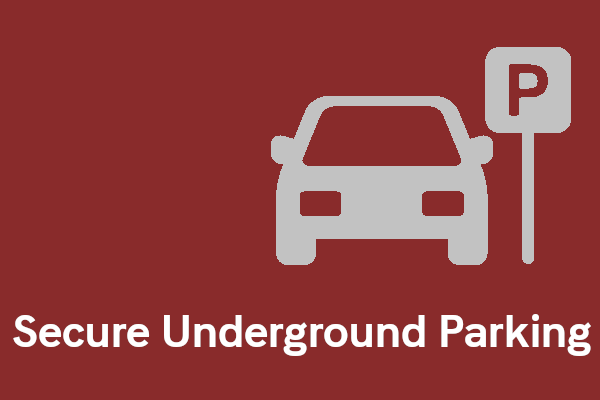 Alternatively, there are 8 steps leading up to the terrace area from road level or 14 steps up from the private secure car park. Free designated car parking space in secure gated car park. Simply select your preferred dates to check availability and rates.